This is a refillable cartridge for the Eleaf Elven vape kit. 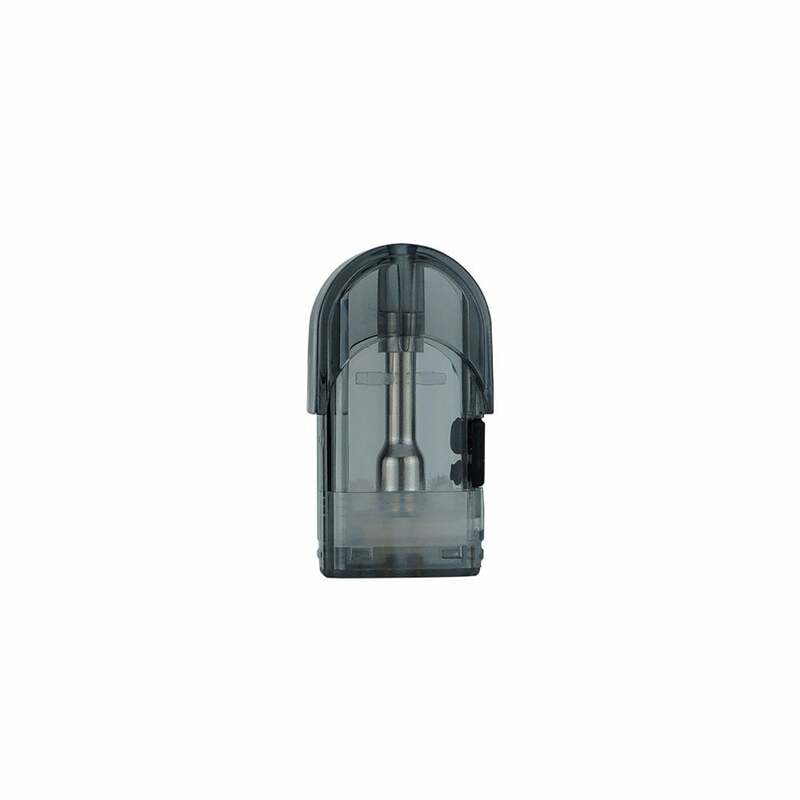 The pod contains a 1.6ohm coil, which is ideal for use with nicotine salt e-liquids. To fill the pod, turn it on its side and unplug the small silicon cap - insert the tip of your e-liquid bottle and squeeze gently. Once full, re-insert the plug and click the pod back into your Elven device. When filling a pod for the first time, we recommend allowing 10 minutes for the e-liquid to soak into the coil wicking.